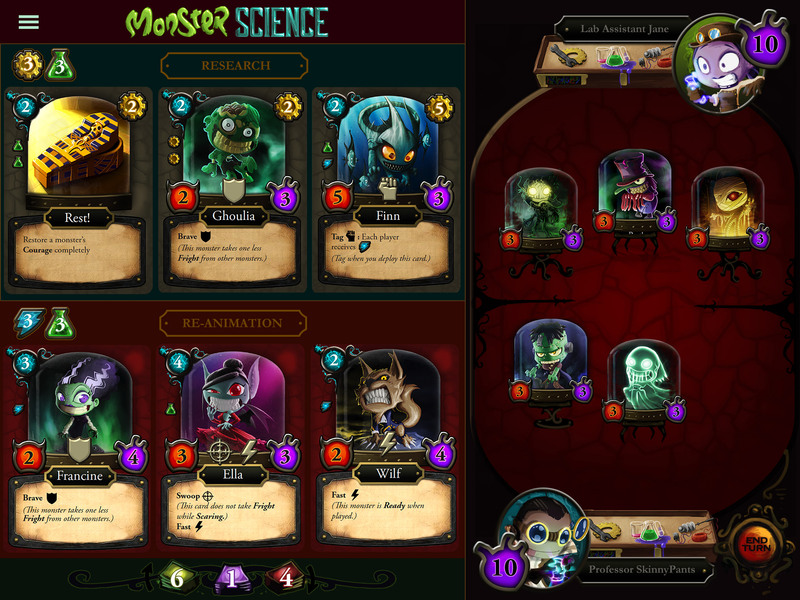 Monster Science is a game in which players assume the roles of mad scientists. 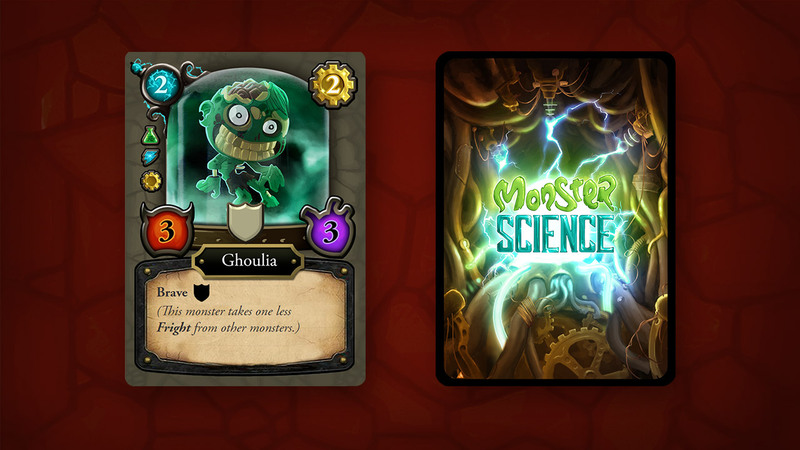 Their sole ambition: inventing the most frightening monster on earth. 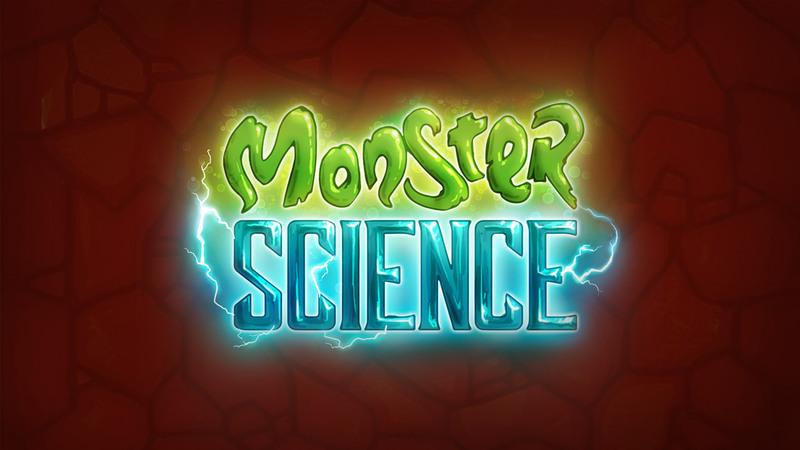 Locked in their secret basement laboratories, they labour well past midnight, tinkering with high voltage, mixing strange elixirs, stitching and strapping to bring life to the boil – every monstrous creation becomes more frightening than the last. 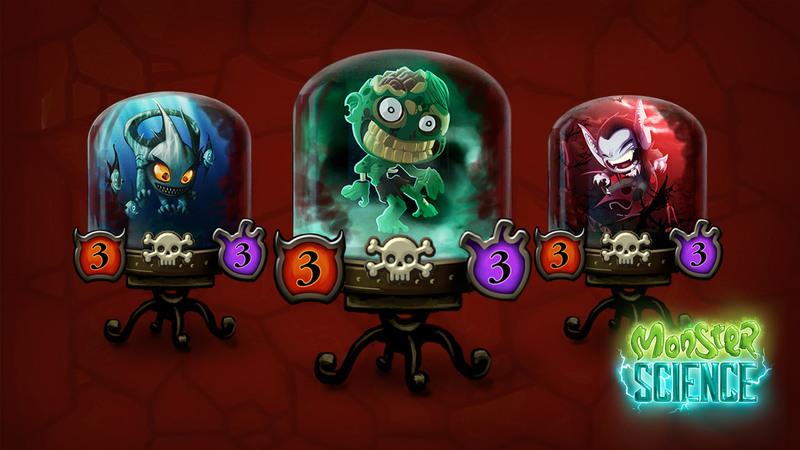 Their reward? The title of Grand Re-animator. The mad scientist above all mad scientists, whose monsters are so frighteningly scary, they strike fear into the hearts of even the most hardened soul.